Top K-Pop stars are traveling to Taipei for the 'SBS Super Concert'! On May 14, it was announced that the 'SBS Super Concert' will be taking place overseas for the first time. 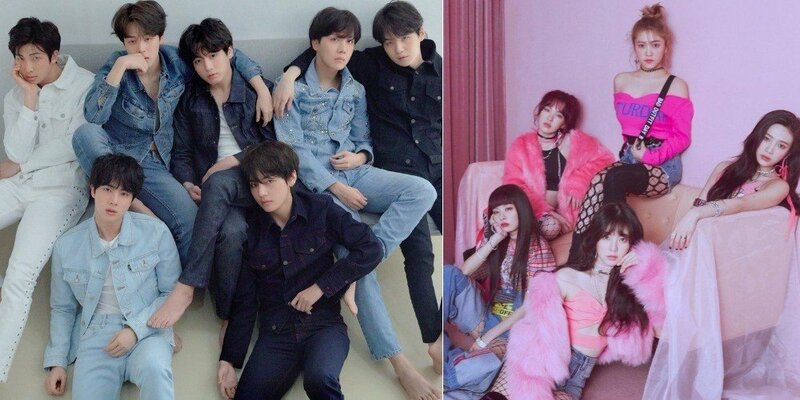 This year, the event will take place in Taipei, Taiwan.�K-Pop stars or the 'Fantastic 6' performing at the concert include BTS, iKON, MAMAMOO, Red Velvet, Seventeen, and VIXX. 'SBS Super Concert in Taipei' is scheduled for July 7. You can read the full announcement by Just Live below for details!